If you’re looking into new custom homes, you have to make sure you’re considering more than just the home and the property you’d be buying. 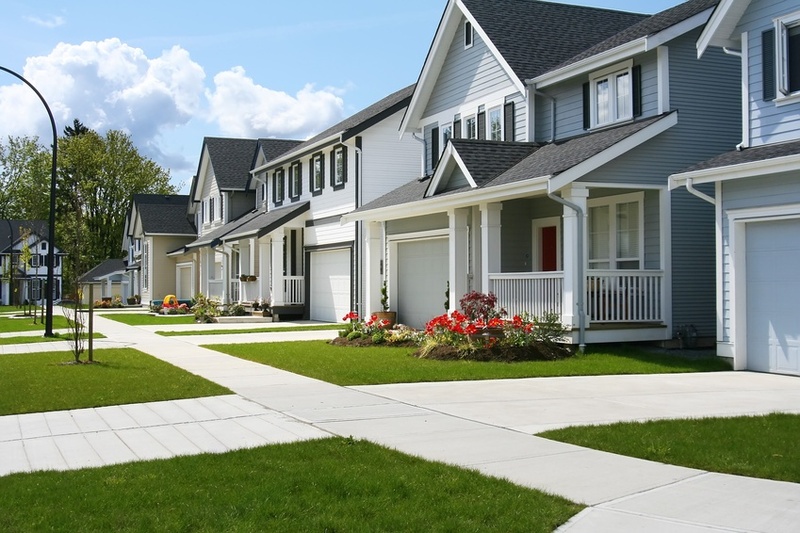 The neighborhood you’d be living in is an important factor to consider before making a purchase. After all, what’s the point of living in an amazing home that’s in a not-so-amazing neighborhood? So consider the following factors when looking for a new neighborhood. Commute time: No matter how much you love a home, you’re going to quickly regret buying it if you have a two-hour commute to work every day. This is why it’s important to consider commute times before you buy a home. While you certainly don’t have to be living on the same street as your work building, you shouldn’t have a terrible commute either. Walkability: While you can drive or take public transportation when necessary, it’s nice to live in an area that is near civilization. Walkability is something to consider when looking at neighborhoods — are there local amenities just a few minutes from the new homes you’re considering? If so, this is definitely a positive. Nearby amenities: Speaking of local amenities, it’s important to consider what kind of amenities and conveniences are nearby. Grocery stores, shopping malls, and entertainment are all things you may want to live near. This way, you don’t have to spend hours in the car to have a day out with the family. School districts: If you have, or are planning on having, kids, you must consider the school district you’d be living in. Not only is it important to have a good school district for your kids, but the value of custom homes could be impacted by up to 20% based on the quality of the school district they’re in. So make sure you check out the school district and make sure it’s good for your kids and your new house. Home market: When you’re looking for custom homes, affordability is something that is going to be a major deciding factor. So when you’re looking at neighborhoods, make sure you ask yourself whether or not you truly can afford to live there. So make sure you understand the market trends and property values before you buy. It’s important to not get so caught up in the home-buying process that you neglect to consider the neighborhood. Keep these few factors in mind and you’re sure to be living in the perfect neighborhood, and home, in no time at all. How Do You Choose the Right Home Floor Plan for Your Needs?